We were four days into our cruise with International Expeditions and we were deep in the Amazon rainforest of Peru and then it happened. 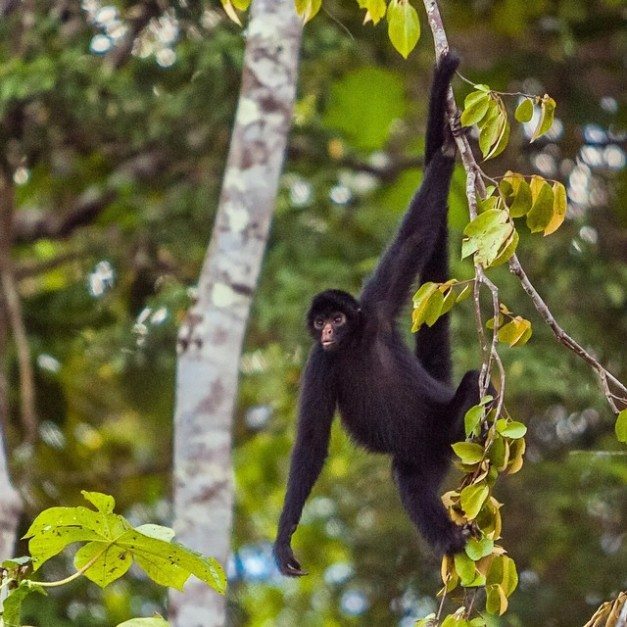 We had been floating farther and farther into the jungle to experience life on the river where we viewed hundreds of birds and primates that lived on its shores. 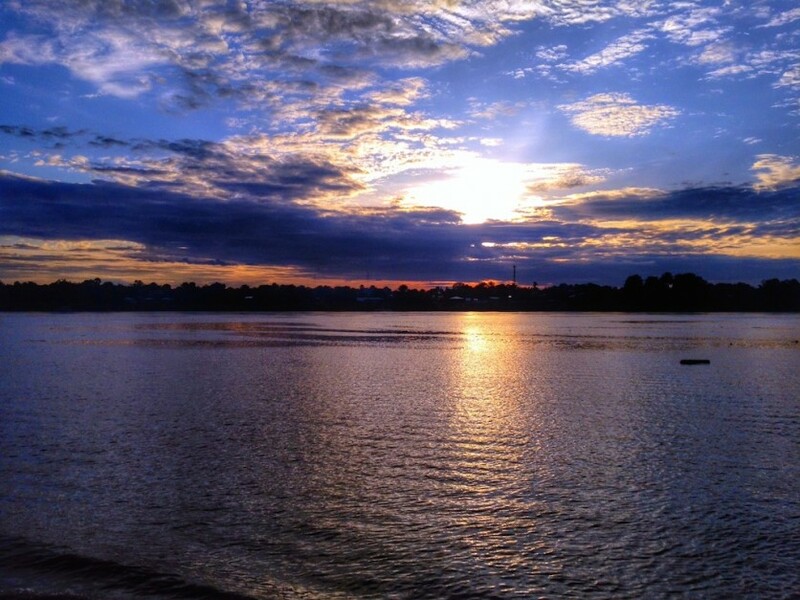 It was only one more day before the ship was to turn around to slowly make its way back to Iquitos – the jumping off city for expeditions to the Amazon. The only way in or out was either by plane or several days on a boat. This was as remote as it gets. Our morning river safari started early and we spent it cruising up and down tributaries in search of wildlife. 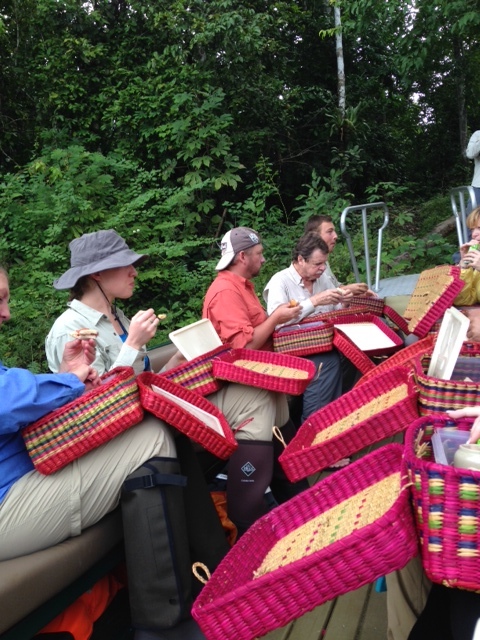 After a couple of hours, we stopped for picnic breakfast before taking a leisurely stroll through the jungle. It was the first jungle hike of our expedition. At the last minute, Dave decided to grab the flash for his camera. It was darker in the jungle than expected and if we were to capture pictures of scorpions or tarantulas, it may come in handy. He ran back to the boat while I waited with the group. Within seconds I heard a shriek. The screams of agony were intense and I dropped everything to run to the direction of the sound of Dave's voice. 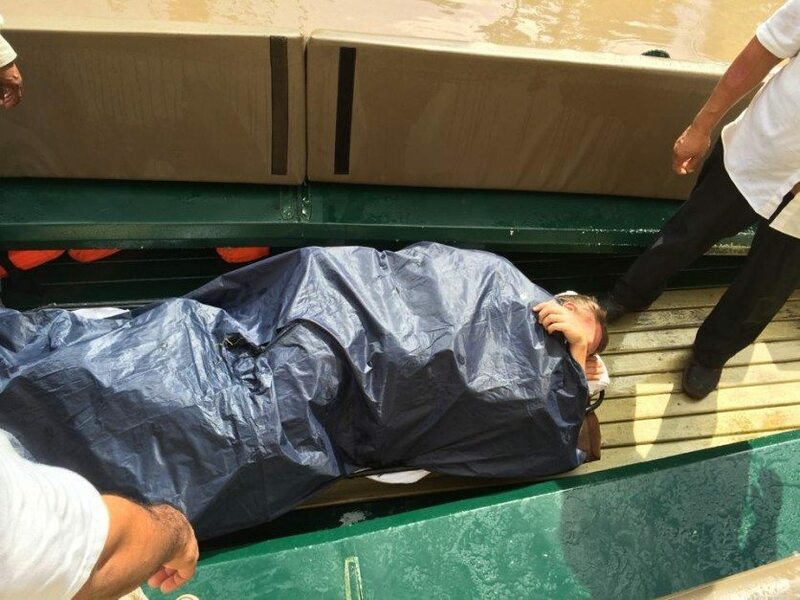 When I got to the boat, I came upon a contorted body wedged into the nose of it face down. He couldn’t move. Between the wails, he yelled, “my back my back!” I was terrified. It was clear that something was seriously wrong and all I could think was that Dave just broke his back. 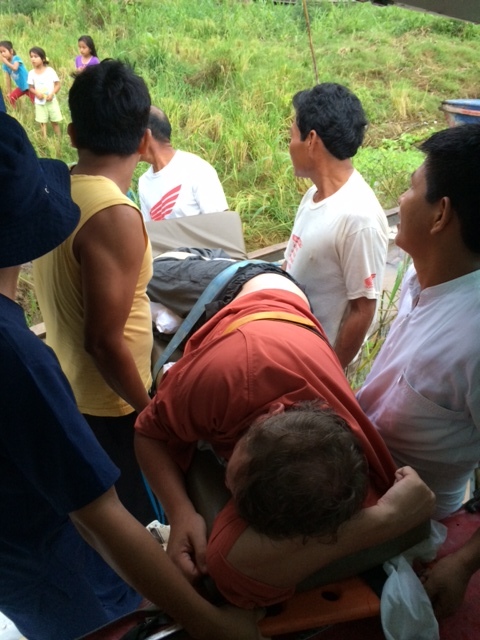 Luckily a retired nurse named Joyce was a passenger on our expedition and quickly assessed the situation. Dave was twisted and completely immobile and I wasn’t sure if we should move him. Joyce said there was no way we could leave him in that position, so under her careful guidance, five crew members helped to move Dave onto the padded boat seat. It was 45 minutes before we left the remote tributary. During that time we put cold towels on Dave's back and tried to make him as comfortable as possible as calls were made over the satellite phone to the office. 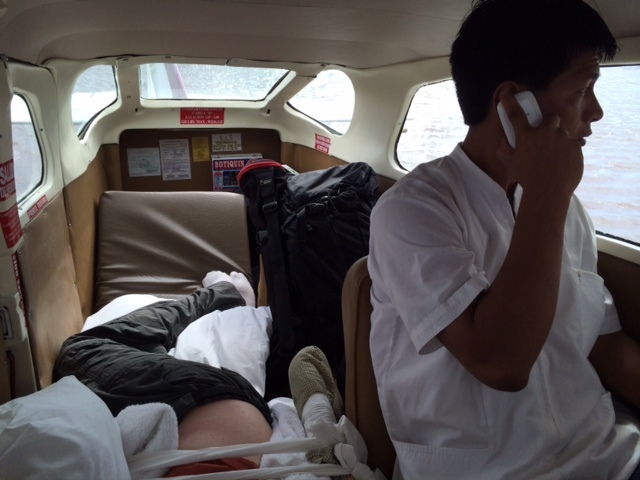 It was clear that the only thing we could do was have a plane pick Dave up. We were nearing the farthest distance from civilization of our voyage and storms were circling above. 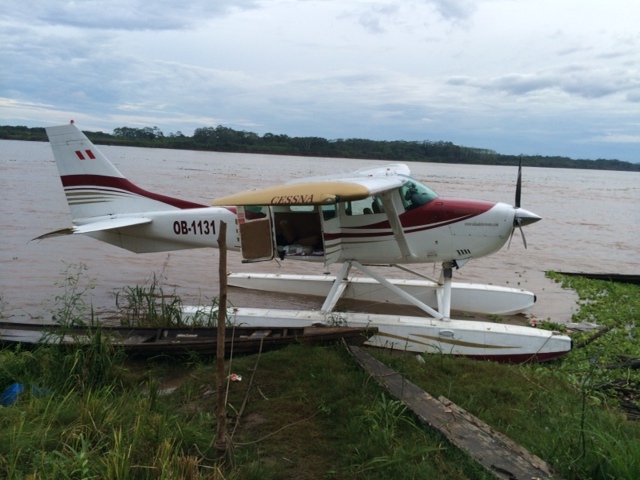 Planes weren’t flying out of Iquitos and we were stuck waiting for four hours before salvation finally came. We called our travel insurance at American Express and they assured us that we were completely covered. So however we needed to get Dave out, make it happen. Here's a lesson for everyone. 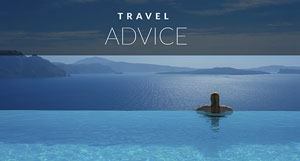 Purchase travel insurance before leaving home. Dave spent the time laying in agony still strapped to the seat cushions from the boat. They transferred him from the skiff to the riverboat by carrying him on the cushions through our rooms balcony doors. It was another four hours before help arrived. It was 2:30 when the plane touched down, five hours after Dave had fallen on the steel steps and seriously injured his back. The plane was tiny. I had no idea how we were going to load Dave through the doors. He couldn't sit up or roll over. The had to load him in flat. Eight men helped to load Dave into the tiny cockpit as I panicked that they would drop him in the river. All I could think about was how Dave was strapped in with an injured back and if anyone slipped, he’d fall into the murky water never to be seen again. He was in so much pain and he was tied to a board. he’d never be able to free himself to stay afloat! He made it in safely as Joyce assured me he’d be ok. I remember her saying “Debra, I have taken care of things this long, I am going to take care of this.” Her reassuring voice put my mind at ease. The flight to Iquitos was only supposed to be about a half an hour. 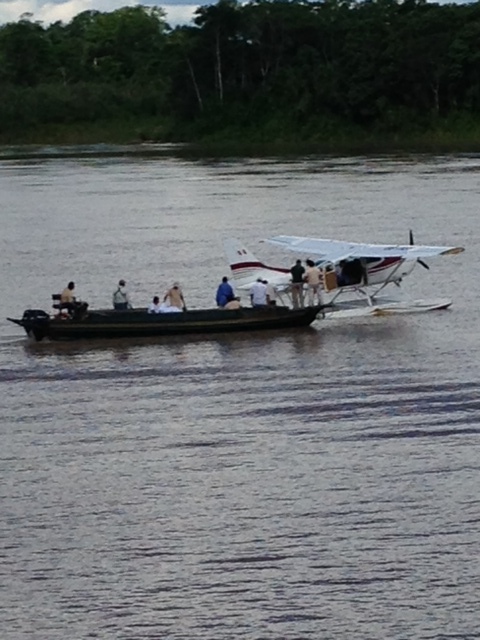 But it was less than 10 minutes before the pilot made a sharp turn to land on the river. The sky was black ahead and there was no way this tiny plane would be able to fly through the storm. I was terrified that Dave was going to fall out the door! I remember the pilot closing the door before take off. He reached back over his shoulder and turned the lever with little regard as to whether it was completely locked or not. I never thought much of it until we banked right in the direction where Dave could have fallen out if the doors happened to open. 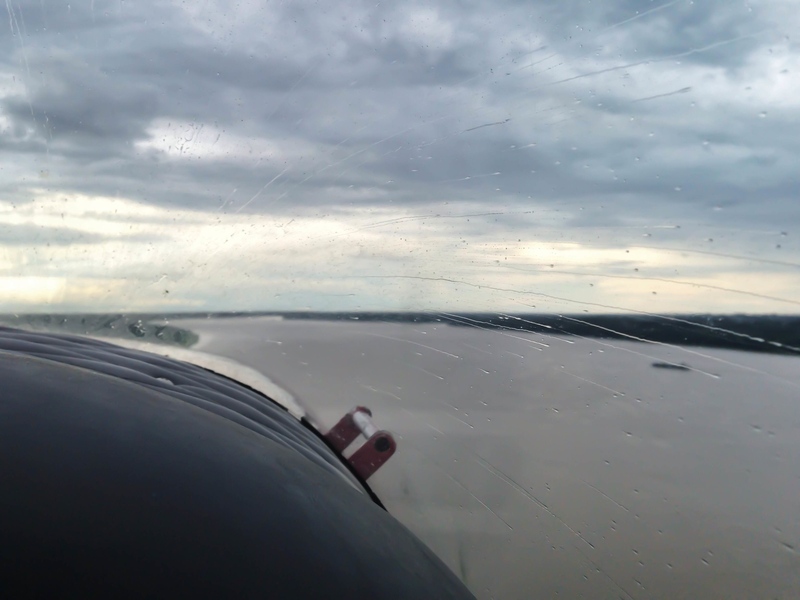 The pilot found a sturdy tree to tie up to as we sat out the wind and the rain floating on the Amazon River. It was hot and Dave was in agony. I couldn’t reach his head to give any comfort. 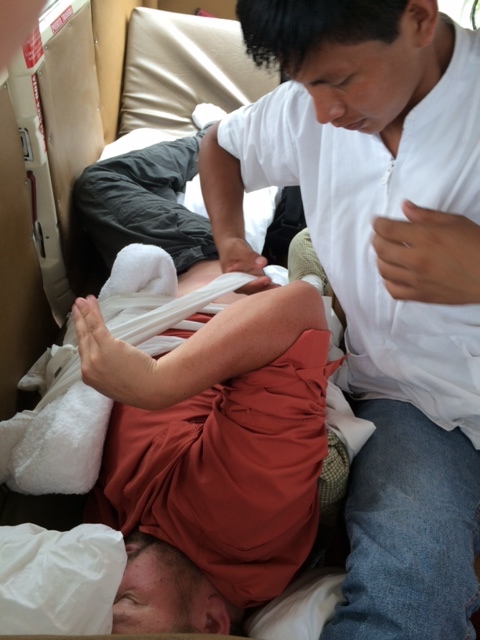 I was sitting in the front seat and he was laying on the floor in the back with an assistant from Iquitos taking care of him. About a half hour went by and we were finally back in the air. I was feeling optimistic that we would soon be in Iquitos. We few by some villages below and a half hour later I was sure we’d be coming up to the city. After a while, the pilot started circling in the sky and I couldn’t figure out what was going on. Was he lost? Did we go off course? But then, he banked right and descended towards the river once again. This time he drove for a while on the river. Dave yelled, “are we there yet?” I had the task of having to tell Dave not to get his hopes up, we were landing again due to bad weather. Dave felt every bump as we crashed over logs and waves. I could hear his faint groans over the engine. My heart broke and I worried that his back was getting worse with every minute that went by. I wasn't sure where the pilot was driving until he pulled up to a village and hopped out of the plane. 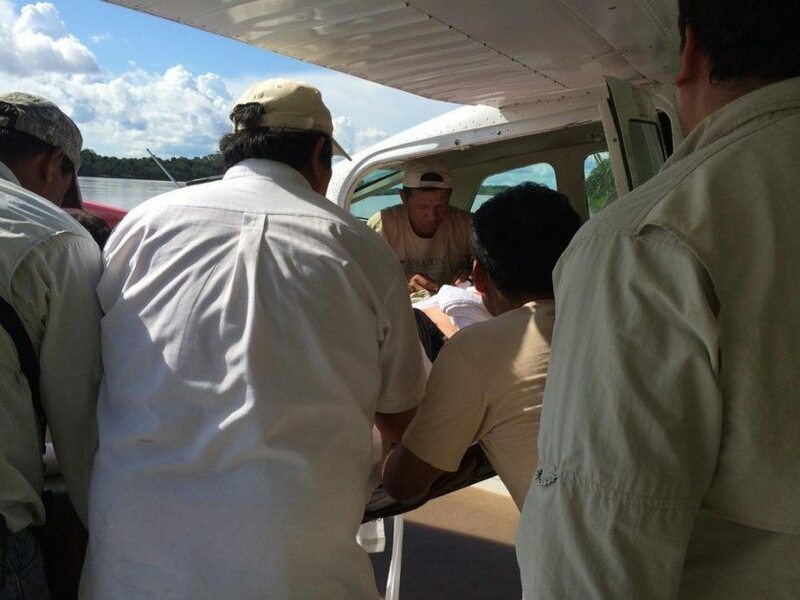 He handed a young boy a rope to hold onto our plane to keep us from floating down the river. Then, he and the assistant from Iquitos disappeared. As Dave and I waited in the stifling heat, the entire village came out to stare at us. We weren't sure what was going on. Were we waiting out another storm? Were they just going to leave us here? 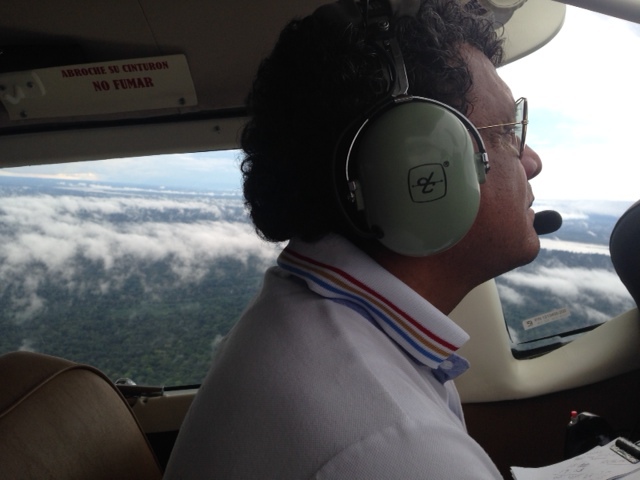 Were we anywhere near Iquitos? Our questions were finally answered. The pilot came back with a group of strong men from the village to help carry Dave up a muddy bank into the narrow streets. I grabbed our bags and handed them to strangers running after Dave. 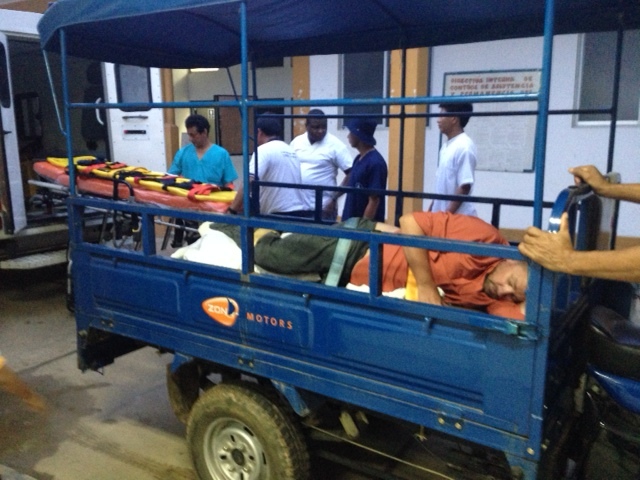 They loaded him into a moto taxi. We hopped on and drove through town. We balanced on narrow bridges, bumped over potholes and made our way through dusty streets. It was bumpy, it was hot, and Dave was in agony. 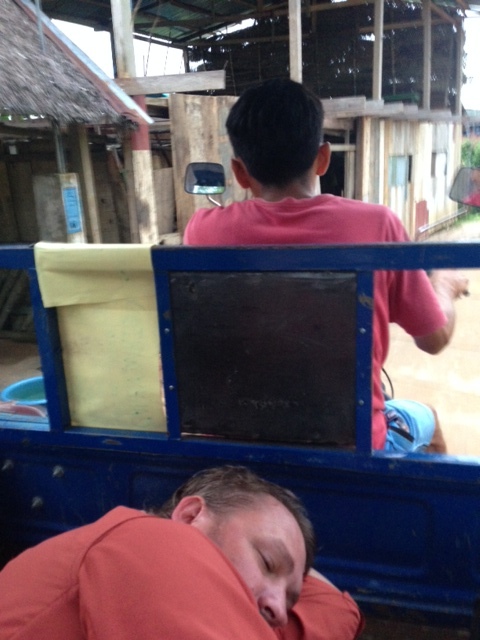 I had no idea how far we were from Iquitos, but I knew Dave couldn't survive a long ride on this vehicle. It was cramped and it jostled through the streets causing severe pain. He'd never make it! 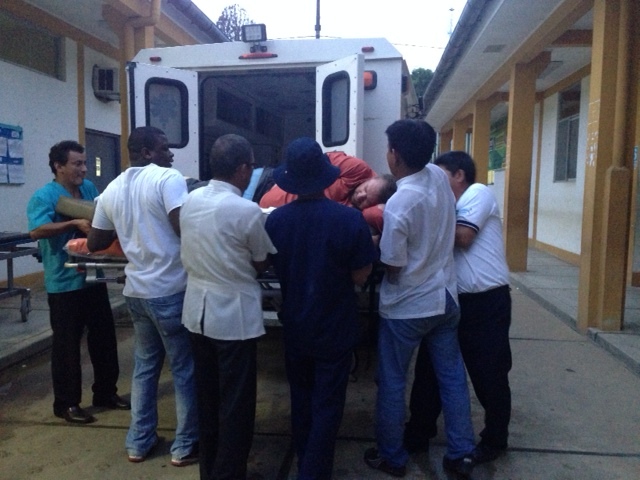 Luckily it was only about 10 minutes of travel before we came to a small hospital. A bare-bones ambulance was parked in the parking lot waiting for us. After a few minutes of watching people scratch their heads and have animated discussions, they opened the doors to the ambulance and loaded Dave in. I was left alone in the back with him and we sat together in the dark and silence for another hour. I tried to comfort Dave, but there was very little I could do. He hadn't had any food or drink since his fall in the morning and it was now getting late at night. He was not only in severe pain, but he was also nauseous, dizzy and his head was pounding. It was 9:30 am when Dave Took his fall. We arrived at the hospital close to 8:00 pm. His ordeal lasted over 10 hours and in that time he didn't eat, drink or receive any painkillers. He just laid on his side suffering in near silence. It hurt to speak and it hurt to move. His shoulder wasn't injured in the fall, but it was causing him more discomfort than his back at this point due to the fact that he had been laying on it for nearly eleven hours! It was another 7 days before we'd get back to Canada. It was a difficult time that we will tell you all about, but we were grateful for everyone in the community rallying together to help a stranger. 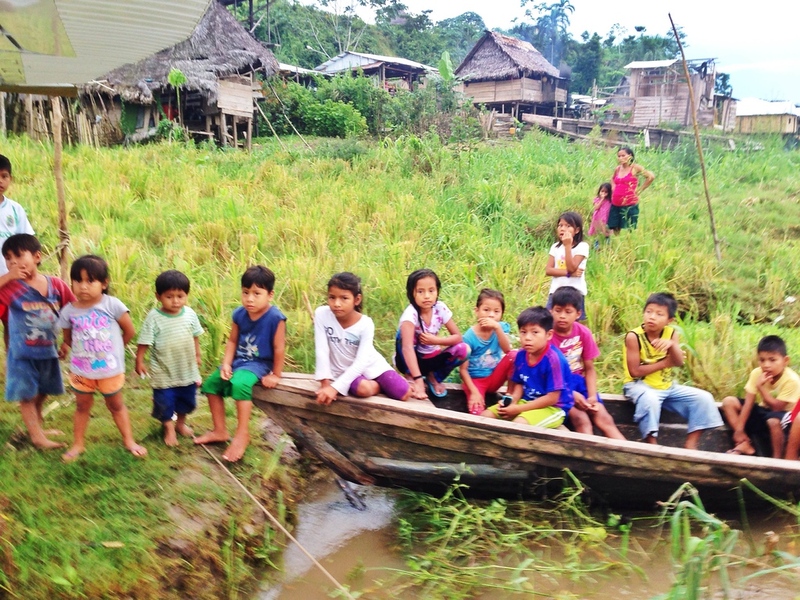 The passengers on our Amazon cruise were patient and gracious as we held up the boat waiting for a plane. 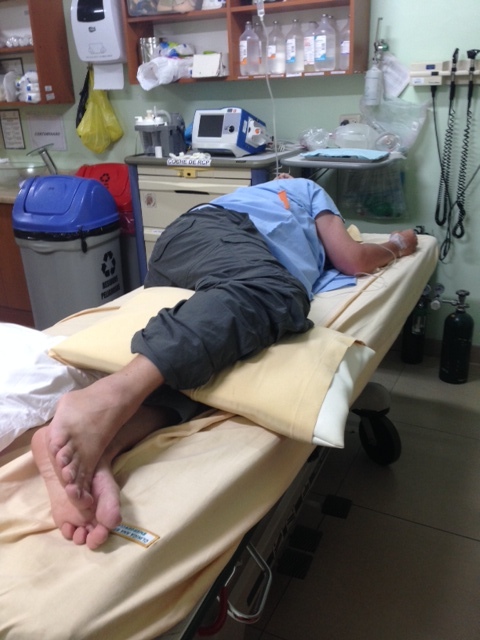 The villagers came quickly to our rescue when we needed help, the hospital staff did their best to comfort Dave and control his pain and the staff of International Expeditions and Explorama were generous with their time and expertise. We couldn't have gotten through any of this without them. It's a trying time for the two of us, but it could have been worse and we are grateful that more harm wasn't done. 19 Responses to "Airlifted from the Amazon, Our Worst Travel Fears Realized"
Wow you guys, what an ordeal!!! We read the post and gasped through the entire thing. Of course, since we are sitting in Peru as we read this, it took on an extra level of intensity…. Wow! Amazing photos You are right! 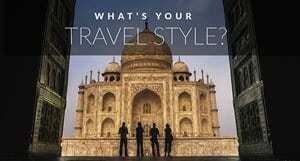 It does inspire travel! Great job! What a nightmare. The scary thing is what a routine activity it was – not like you were skydiving or bungee jumping. I’m sorry to hear all you had to go through and, reading the other posts, the long therapy required. 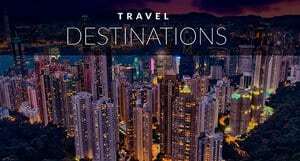 You guys helped me out a few months ago with the post on Travel Insurance. Many travelers don’t even bother. Perfect example of what unexpected things can happen. Wishing Dave a speedy recovery! So true Frank We’ve always been big supporters of travel insurance. We’ve never left home without it and we do feel that even if this makes a few people take insurance more seriously it’s worth it. WE were just saying how we really could have been in financial ruin or stuck in Peru suffering unnecessarily without it. For the small price it costs before traveling, it’s worth it should something happen. Being Airlifted and going through all that trouble and pain !! oh my! God Bless you. It was an adventure and now the whole world knows about it, but I just wished you didn’t have to go through all that. 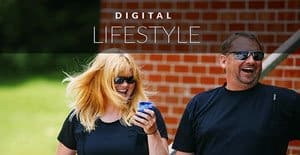 This is my first time on your site, having seen a link on Twitter and I have read the whole story of Dave’s broken back. I broke my femur skiing in February and because of bad weather the medevac helicopter could not get to me. Sadly, the doctor and any form of pain relief comes with the helicopter… So I lay on the snow in pain for an hour while the paramedics scratched their heads and tried to figure out how to get me to hospital. Then I was skidooed down the mountain and lay in a first aid centre for another hour or so without pain relief, shivering so badly from the cold that my leg was causing me agony, and then finally the helicopter & doctor finally arrived with drugs for the pain so that I could be knocked out for the part where they had to get my ski boot off and fly me to hospital. But I thank goodness every day that I fell in a relatively accessible part of a first-world country – reading your ordeal gives me the chills. I am so glad to hear that Dave is on the road to recovery – sending good wishes to you both from London, UK. What a horrible situation. Glad you were able to get back and safe. I couldn’t even imagine watching someone you love in that much pain and not being able to help. Or even be that long without stability and medicine. We’re really sorry to hear about this awful experience. Hope Dave recovers soon! Wow you guys, what an ordeal!!! We read the post and gasped through the entire thing. Of course, since we are sitting in Peru as we read this, it took on an extra level of intensity. This post was so well written… we felt like we were sitting in the plane with you two. My god, the emergency landings to sit out the weather, carrying him up a muddy slope (terrifying!!! ), putting him in a moto taxi (holy crap). 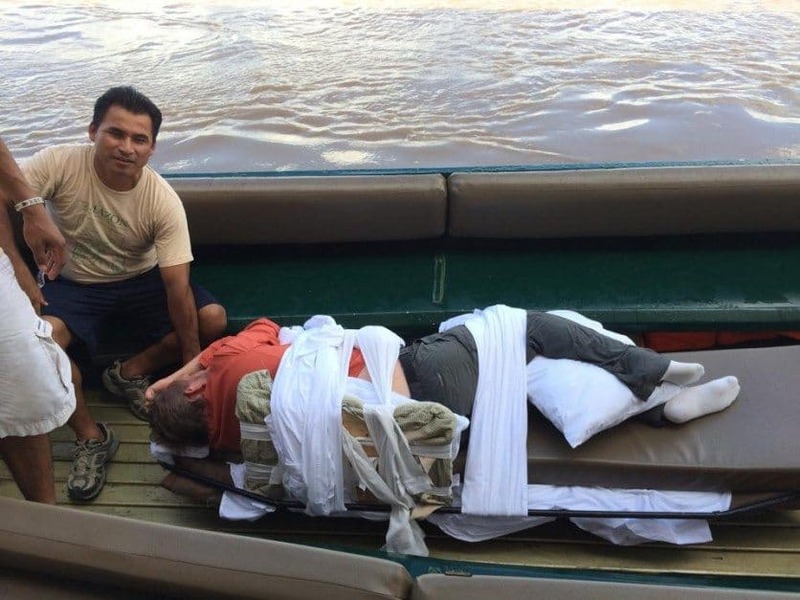 When we were in the Amazon, I ran back to our boat to get the tripod as well and I also slipped. But I slipped and fell in the sand. I keep thinking that so easily could have happened getting into the boat. We really hope everything is going to be OK. We hope to see you guys out on the road. Those Sat Phones come in real handy. What an awful thing to have happened but thank goodness that you’re home now and that you have insurance to take care of everything. I wish Dave a speedy recovery. Both of you are strong and courageous people. I am sure you will come out of it soon. Take care. Oh my goodness, how scary and completely uncomfortabel to say the least. Glad you had insurance and got back to where you can be more comfortable! Wow, I hope Dave is feeling comfortable now. I cannot imagine how much agony he was in to be faced with all these hurdles. I couldn’t help but catch my breath for a long time while I was reading this article. I thought busting two ribs in Finland was bad enough that caused me a lot of agony but it’s absolutely nothing compared to two vertebrae… get well soon Dave.